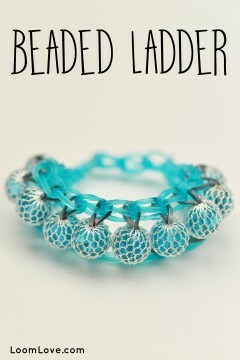 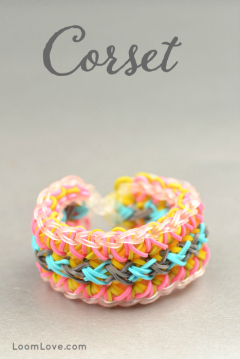 Learn how to make a stunning Beaded Ladder Bracelet. 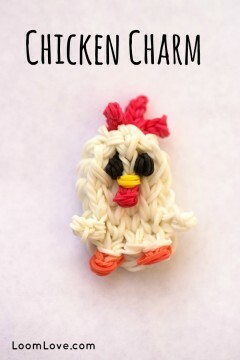 Learn how to make a Rainbow Loom Chicken Charm. 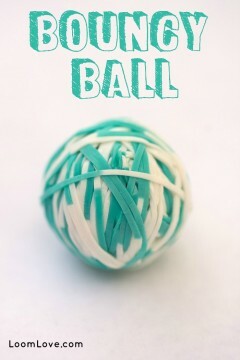 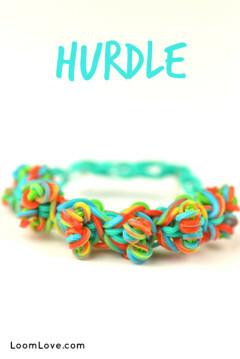 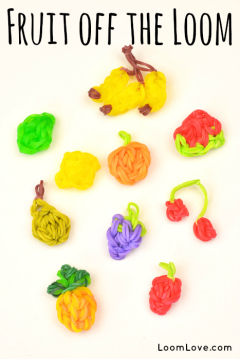 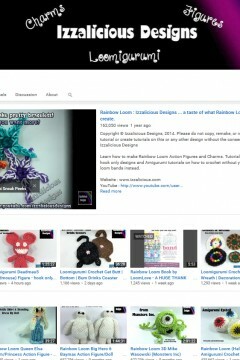 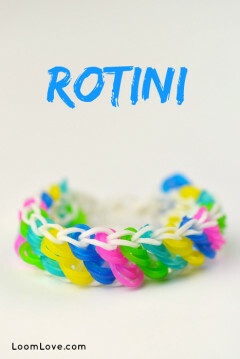 Learn how to make a Rainbow Loom Bouncy Ball. 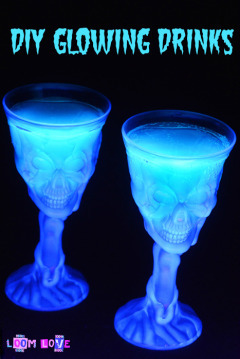 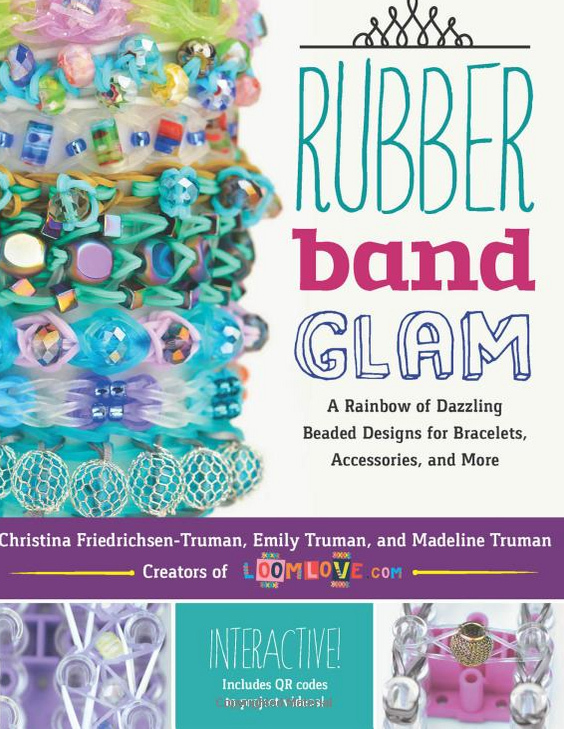 Check out what Kate from Izzalicious Designs has to say about our book! 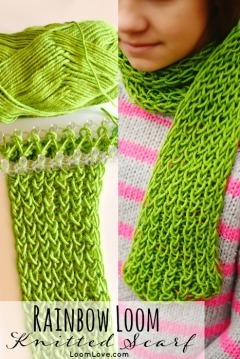 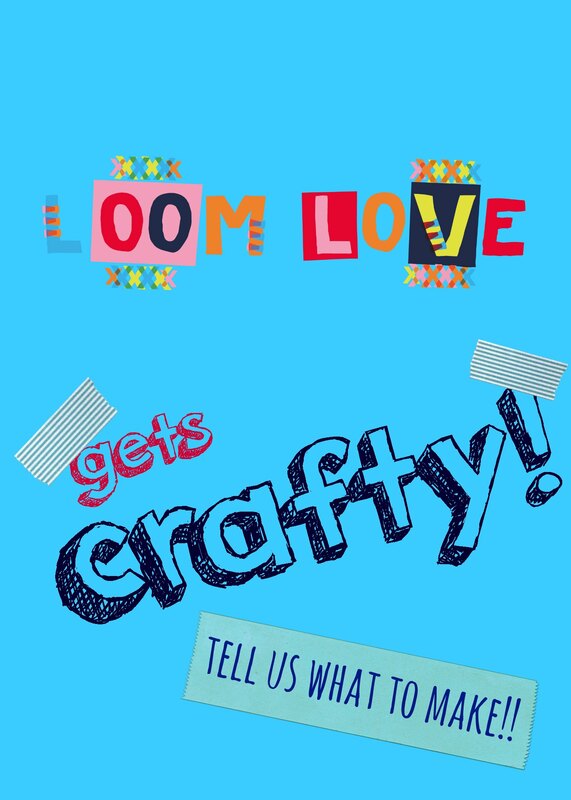 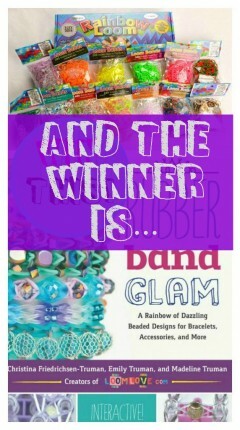 Find out who won Loom Love’s Fabulous Giveaway. 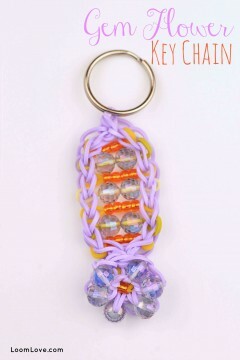 Learn how to Make a Gem Flower Key Chain. 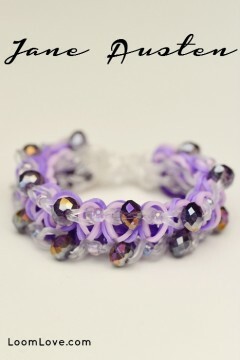 Learn how to make a Jane Austen Bracelet. 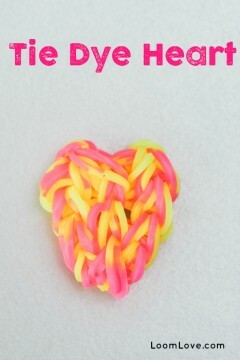 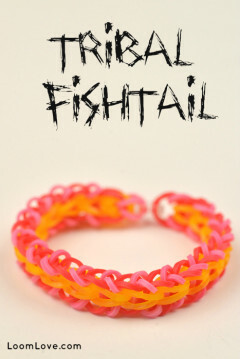 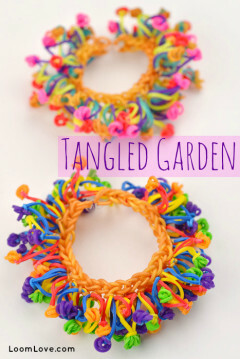 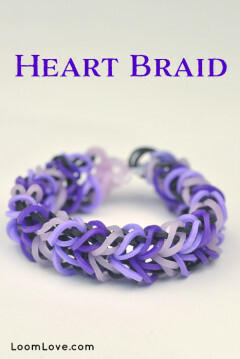 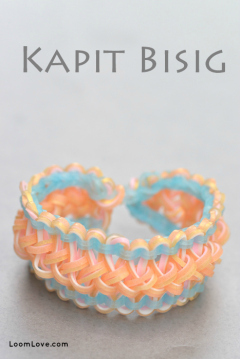 Learn how to make a tie dye heart on your Rainbow Loom. 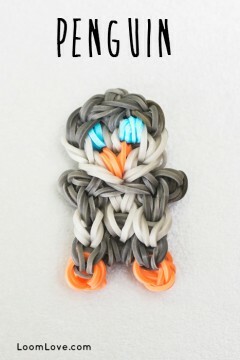 Learn how to make a Penguin Charm.